More than 1 in 5 children are physically stunted due to malnutrition. You can Help Save Lives Donate here!! 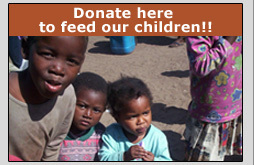 Our vision is to feed all children that reside in any centre, whose circumstances place them on or below the poverty line. 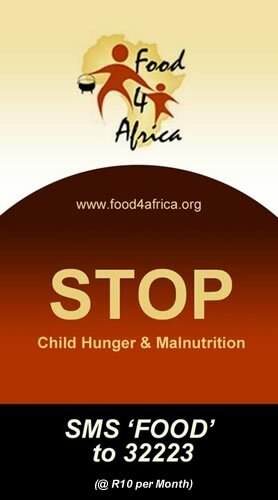 We need to provide food for the children & educate their caregivers on the preparation and necessity of good nutrition.